In case Black Friday didn’t leave your finances cratered enough and you game on the Xbox One, then Microsoft has more games for you to buy at discounted prices! 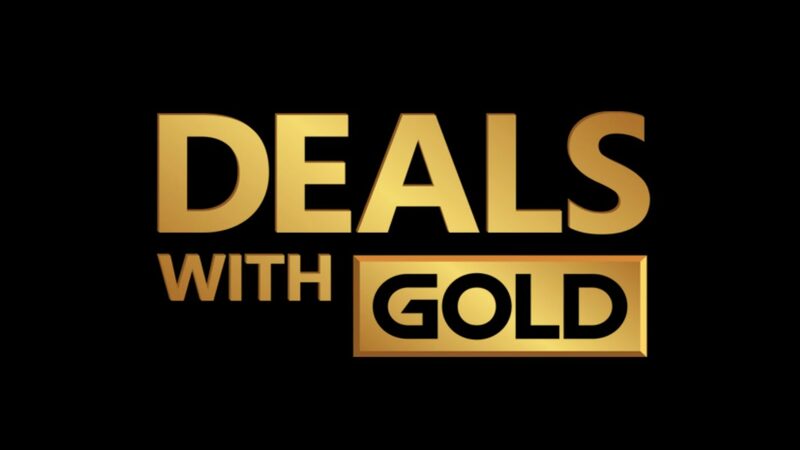 The Deals With Gold this week and the Spotlight Sale are now live, and there’s a lot of games available. Don’t forget to check out our Xbox One online sales round up for last week to see some great bargains on Xbox One controllers and more.